2018! JSA Ceremony in Montreal in July. Info on submitting for the Gene Day Award. It’s March 4th and after a brief down period our website is back up and running and we’re full steam ahead on the planning for the 2018 Joe Shuster Comic Book Creator Awards. Plans are currently being made to present the awards this summer in July at the Montreal Comic Con, the organizers of which have graciously agreed to host the ceremony at their convention which falls between Canada Day (July 1) and Joe Shuster’s Birthday (July 10). 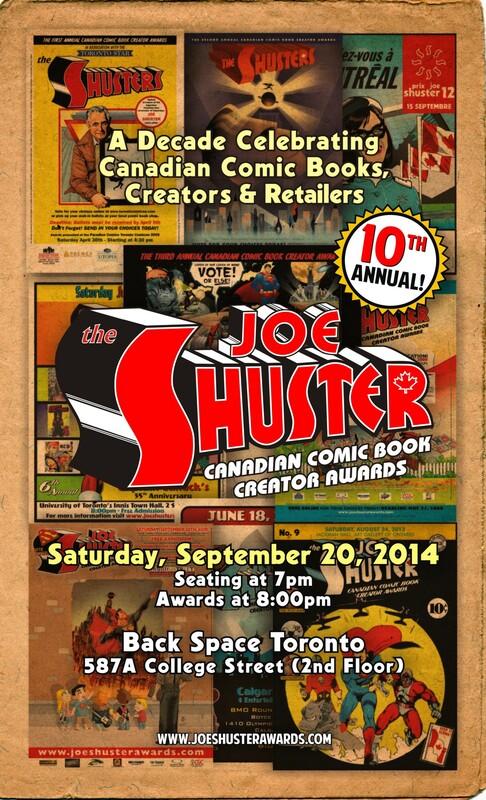 The majority of the Joe Shuster Awards are nominated based on material available to the public. We are aiming to have the 2018 nominees selected by Free Comic Book Day weekend and the announcement will be made on that weekend (first weekend of May). Gene Day Award – c/o K. Boyd, 305-484 Oriole Parkway, Toronto, ON M5P 2H8. Please refer to the Gene Day Award page link for more specifics. Deadline is MAY 1, 2018. After that the entries will be reviewed and the top entries announced at the 2018 Gene Day Award Nominees. Ask a staff member or volunteer about where to find me – I (Kevin Boyd) am the Comic Relations Coordinator at both of those events and will be on site at both. While we have finalized some categories, some of the selection committees have asked for an extension, so we will announce all of the 2014 nominees the week of June 1. You may have noticed I’ve cut back on the announcements of upcoming conventions — it’s getting to the point where there are so many events going on every week across the country that we aren’t able to give all of them the attention that they deserve. We suggest you consult the list of conventions across Canada that we have posted elsewhere on this website. This week however is a busy one with a convention in Ottawa and the Beguiling’s Toronto Comic Arts Festival (in Toronto, obviously). 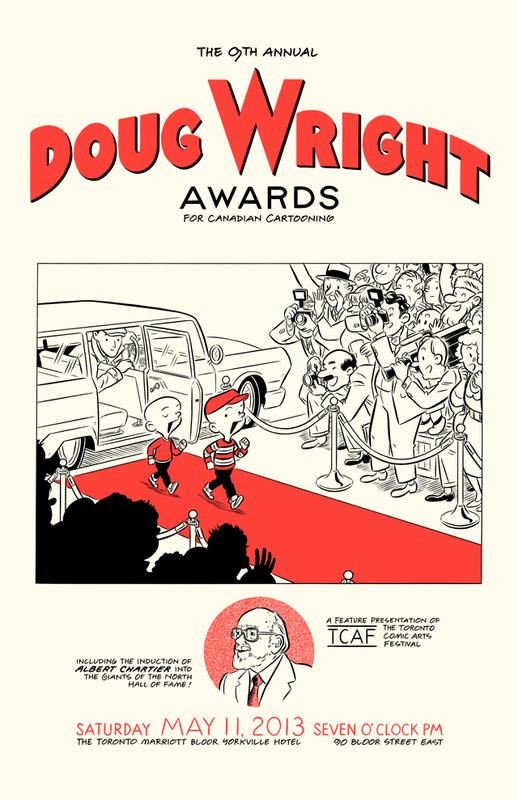 The festival is also the host event for the annual Wright Awards for Canadian cartoonists who work on non-mainstream, independent books like the books published by awards sponsors Drawn + Quarterly, Conundrum Press and Koyama Press. The Giants of the North (their hall of fame) appears to be sponsored by CGA Comics, who is debuting the Nelvana of the Northern Lights collection at the event and using it to maintain interest in their future reprinting plans. 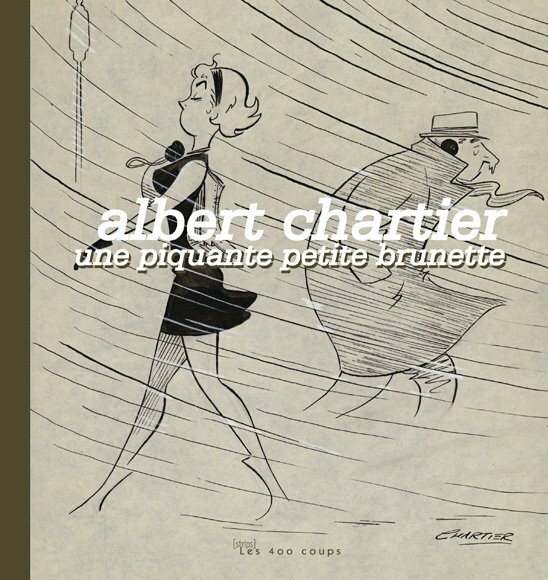 Auteur québécois, scénariste ou dessinateur, s’étant le plus illustré avec son premier album professionnel. Meilleur album de langue française publié au Québec. Coup de cœur du jury pour album francophone publié à l’étranger. Coup de cœur du jury pour album publié en français et issu d’une traduction. La cérémonie de remise de prix, qui est l’occasion de rassembler de nombreux acteurs du 9e art québécois et de souligner la vitalité actuelle du milieu, se déroulera cette année encore à l’Observatoire de la Capitale, le vendredi 11 avril, à 17 h.
Lors de la cérémonie, l’organisation du FBDFQ remettra également le Prix Albert-Chartier, décerné à chaque année en hommage à un individu ou organisme ayant marqué le monde de la bande dessinée francophone au Québec. Rappelons que la présente édition des Bédéis Causa porte sur les albums publiés entre le 1er janvier et le 31 décembre 2013. Comme à l’habitude, la sélection des finalistes a été effectuée par un jury formé de libraires et de chroniqueurs spécialisés. 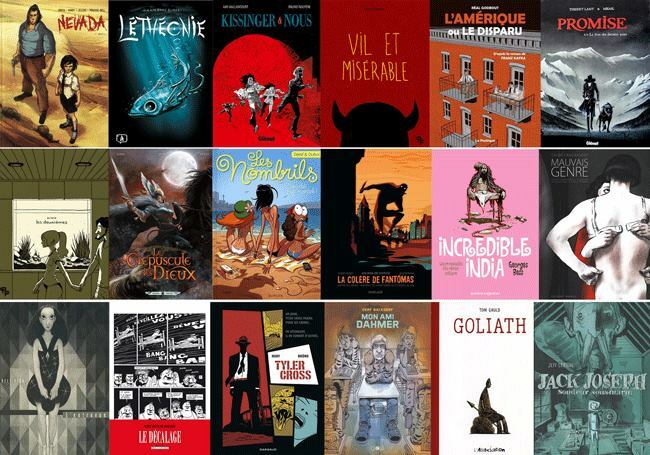 The 41st Angoulême Comics Festival (Jan. 30-Feb 2, 2014) has announced the nominees for it’s prestigious book prizes. Among them are a few familiar books for North American audiences, including some by Canadians* (highlighted in red). Namely SAGA with art by Fiona Staples, and that amazing book JANE, LE RENARD ET MOI by Fanny Britt and Isabelle Arsenaught. *I’m hoping I caught them all, but if I’ve missed identifying anyone on the list, please let us know! The Canada Council for the Arts has announced the winners of the annual Governor-General’s Awards and the award to Children’s fiction (French language) has gone to ISABELLE ARSENAULT, illustrator of the critically acclaimed and award-winning book Jane, le renard et moi (or Jane, The Fox & Me in English). This is her 3rd Governor-General’s Award win. The winner of each category receives $25,000 as well as a specially bound copy of his or her book. Publishers of each winning book receives $3,000 for promotional purposes. While the winners were announced yesterday, ceremonies honouring both English- and French-language winners will take place in Ottawa on November 28th. Isabelle Arsenault is an illustrator who studied Graphic Design at the Université du Québec à Montréal (2001). After her studies, she quickly contributed to several magazines in Canada and the United-States. In 2004, Isabelle illustrated her first children’s book, for which she received the prestigious Governor General’s Award for children’s litterature in French (illustration). Her passion for illustrated books has led her more and more to continue pursuing this path. Since then, she was a finalist on two other occasions for the GG’s (“My Letter to the World”, “Migrant”), finalist for the Marilyn Baillie Award in 2011 (“Spork”) and her book “Migrant” is among the 10 best illustrated books of 2011 according to The New York Times. 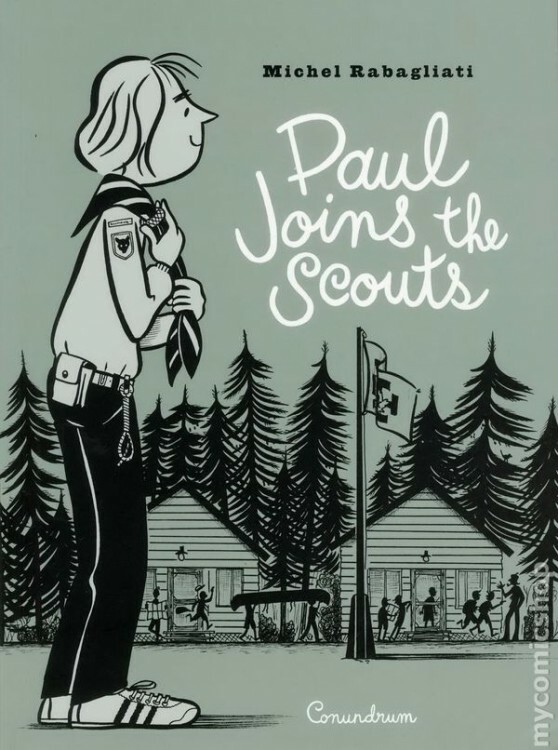 In 2012, she received her second Governor General’s Award for the illustrations of “Virginia Wolf” in addition to winning Le Prix jeunesse des libraires du Québec for “Fourchon” (French version of “Spork”). Isabelle, who enjoys working intuitively, adopts an approach to her work that is inspired by the projects she is given. Her style is infused with sensitivity and finesse. It attracts the attention of the young as much as that of older people, who can sometimes have a more in-depth understanding of it. Isabelle Arsenault lives and works in Montreal. 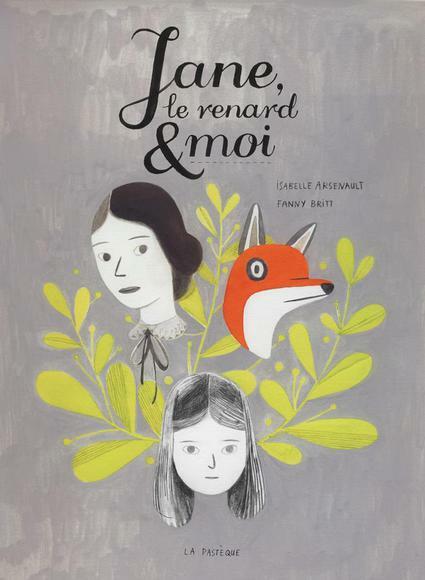 Jane, le renard & moi, is written by Fanny Britt, published by La Pastèque and in English by Groundwood Books as Jane, The Fox & Me is a critically acclaimed and award-winning bande dessinée. 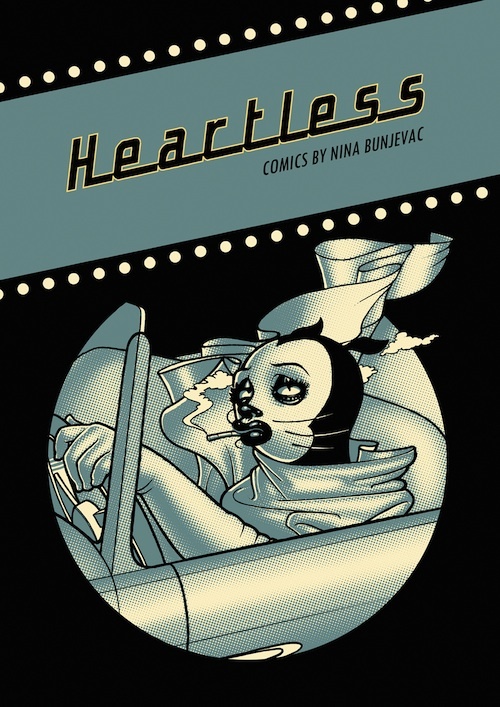 Britt and Arsenault both won Joe Shuster Awards this past August in the categories of Writer and Artist, respectively. Earlier in the year they won the Prix Réal-Fillion (at the Prix Bedeis Causa) and the Prix Bédélys Québec. The Ignatz Award, named for the character in the classic comic strip Krazy Kat by George Herriman, is the festival prize of the Small Press Expo, that since 1997 has recognized outstanding achievement in comics and cartooning. The ballot is created by a panel of five cartoonists and is voted on by the attendees of the SPX festival. This year Canadians swept many of the categories, with 3 wins for Michael DeForge, and 1 each for Jillian Tamaki, John Martz and Ethan Rilly. The Ignatz jury was composed of: Lisa Hanawalt, Dustin Harbin, Damien Jay, Sakura Maku and Jason Shiga. Below is a complete list of the 2013 nominees, with winners in bold, Canadians in Red. On Saturday, September 7, the winners of the 26th annual Harvey Awards were announced at the Baltimore Comic Con. 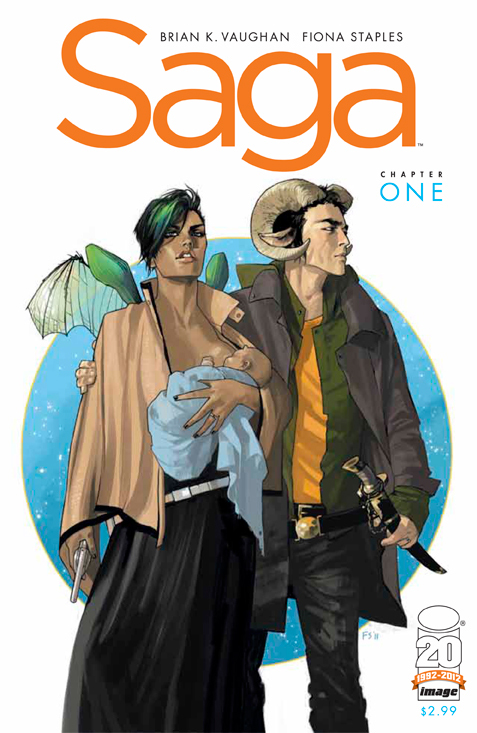 Chief among the standouts was Image’s Saga – who won awards for Best Colorer, Best New Series, Best Continuing Series, Best Writer, Best Artist, and Best Single Issue for Saga #1. KaBoom!’s Adventure Time took home two Harvey Awards for Best Original Graphic Publication for Younger Readers and writer Ryan North received a Special Award for Humor in Comics for the title. 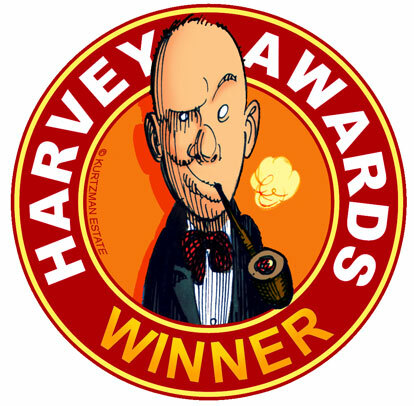 The Harvey Awards are presented in September at the Baltimore Comic Con. Today they released their nominees for 2013 (for material released in 2012) and as usual, we’ll highlight the Canadian connections. Congratulations to everyone nominated, regardless of where they live or their nationality. 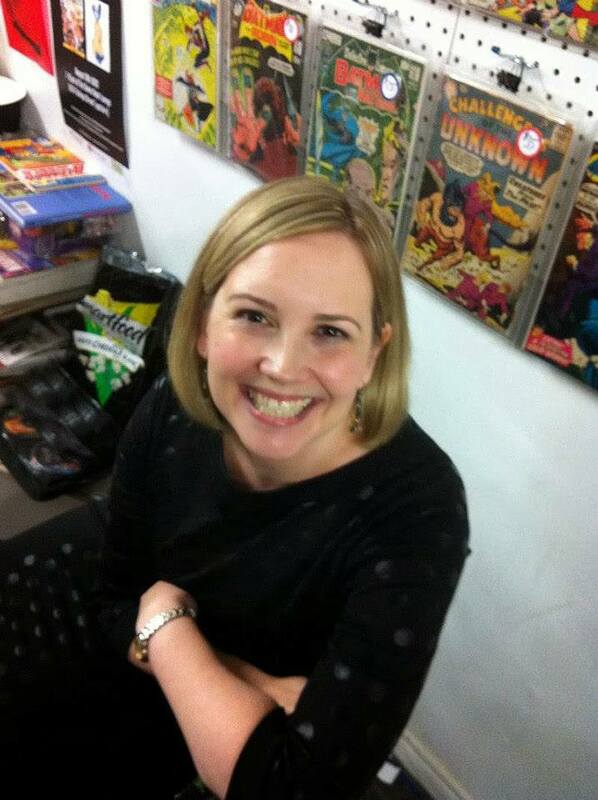 PS Becky Cloonan is an honourary Canadian, she’s nominated for two 2013 Harvey Awards. I was at the Doug Wright Awards ceremony tonight in Toronto. Scott Thompson was an entertaining and engaging host, and David Collier nearly stole the show! Congratulations to all of the nominees and especially to the winners. The big winner of the night is Conundrum Press, who published two of the winning books. 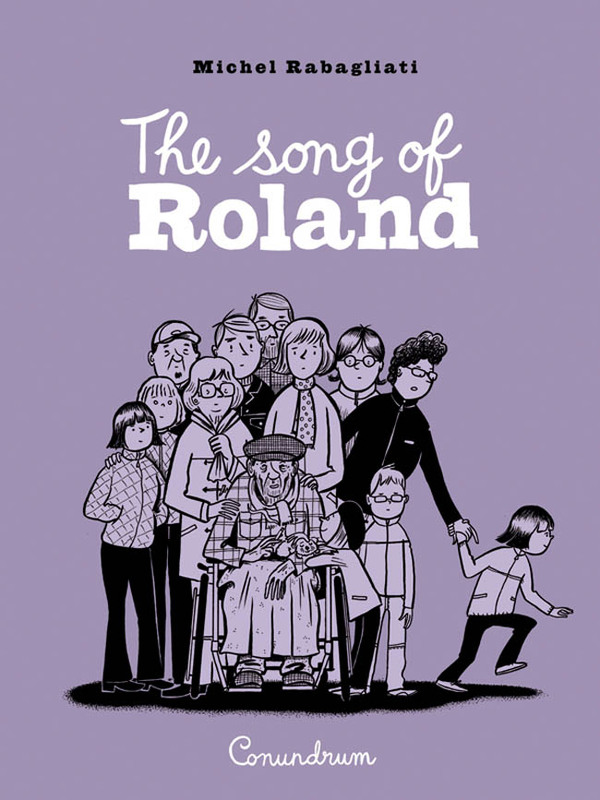 Especially glad to see Michel Rabagliati take home the Best Book award for the moving graphic novel the Song of Roland (published originally in French as Paul à Québec), for which he won a Shuster Award for Outstanding Cartoonist in 2010. Also, ALBERT CHARTIER was inducted into the Giants of the North (Canadian Cartooning Hall of Fame). 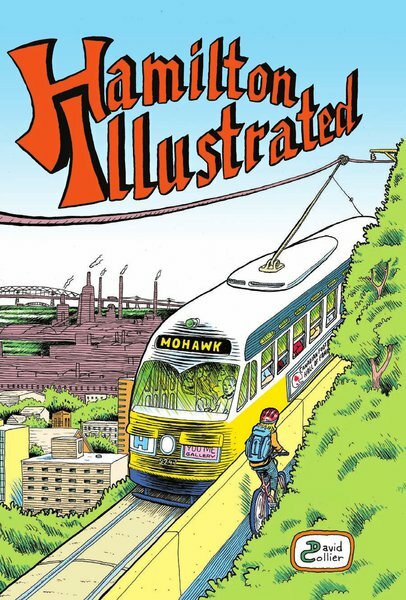 Happenings: This Weekend #3 – The Doug Wright Awards Ceremony. May 11, 2013. More stuff happening in Toronto this weekend — although this is a TCAF event (and I don’t plan on highlighting any of the other many TCAF events here on the site — I recommend you visit the OFFICIAL TCAF SITE and look under events for that list) we have always highlighted the TCAF Awards – The Doug Wright Awards as a separate event to draw attention to them. This year the DWAs return for their 9th annual ceremony on Saturday night in Toronto. They’ve also recently been posting “9 for 9” interviews with the 2013 nominees on the website. When: Saturday, May 11, 2013 at 7:00 p.m. The Poster: This year’s poster was drawn by 2012 Doug Wright Spotlight Award winner Ethan Rilly. Copies of the poster will be available for sale during TCAF and at the ceremony. Also, ALBERT CHARTIER will be inducted into the Giants of the North (Canadian Cartooning Hall of Fame).